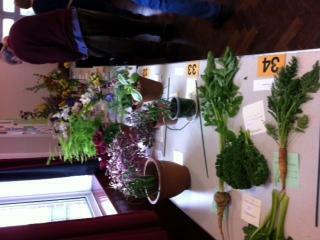 Community Gardening at the Spring Show in Pluckley. 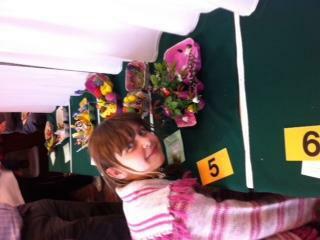 Children in Pluckley School have been working hard during the Easter holiday for Pluckley Gardening Society Spring Show. 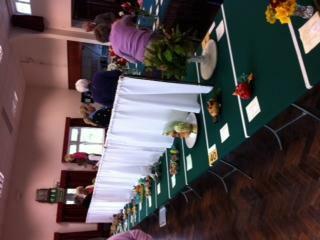 This years show at Pluckley Village Hall was well attended by members of the Gardening society and Pluckley School, we enjoyed seeing the many fantastic entries and amazed at all the green fingers in the community. 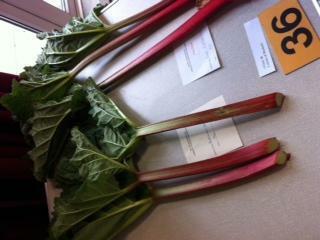 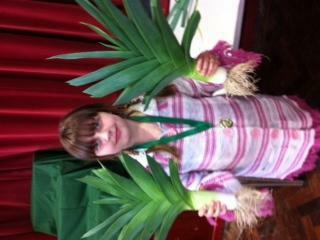 Pluckley School were very proud of second place for their leeks grown in the school allotment. 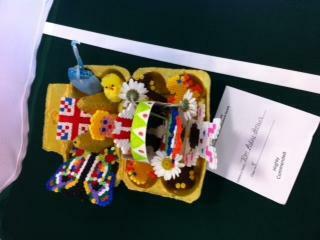 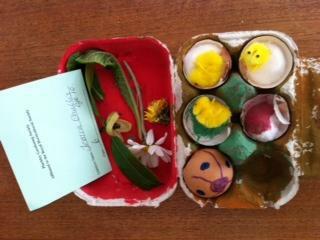 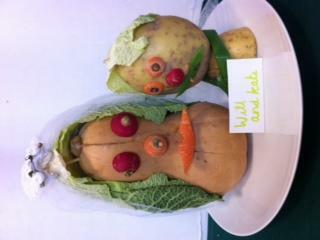 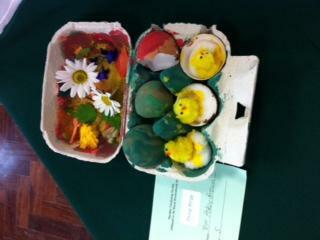 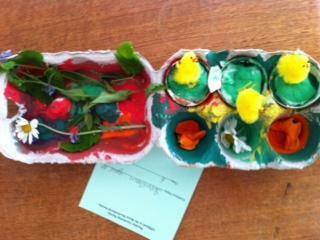 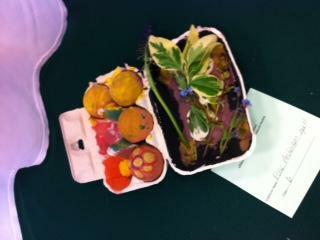 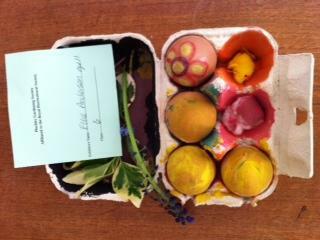 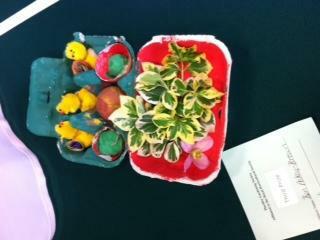 There were lots of superb entries for the decorative egg boxes and the carved vegtables Well done to everyone!